Home › Acne › La Roche-Posay Effaclar Medicated Acne Wash, 6.76 fl. oz. 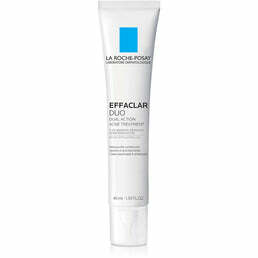 La Roche-Posay Effaclar Medicated Acne Wash, 6.76 fl. oz. MEDICATED GEL CLEANSER: This foaming acne face wash removes excess oil and helps clear acne breakouts. 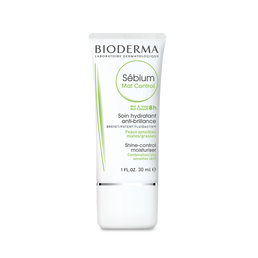 Formulated with micro-exfoliating lipo-hydroxy acid, this oil-free gel wash cleanses skin and removes impurities without harsh scrub particles that may irritate skin.